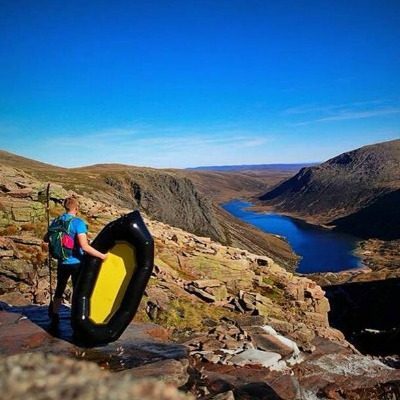 Here at Back Country Scot we are committed to adventure and being based in Aviemore in the heart of the Scottish Highlands adventure is right on our door step. Root infested low level loch side trails or the barren beauty of the mountain tops and everything in between. Our knowledge and experience means that you can come adventuring in the Back Country safe in the knowledge that we’ve done the donkey work. This means you just have to ride and enjoy. Of course we can’t promise that there won’t be a bit more donkey work out on the hill. We have been expeditioning, bike camping and bikepacking in the Back Country for over 20 years, exploring our backyard and beyond, so we have a few gems stored away and this allows us to tailor your adventure to your needs and wants.